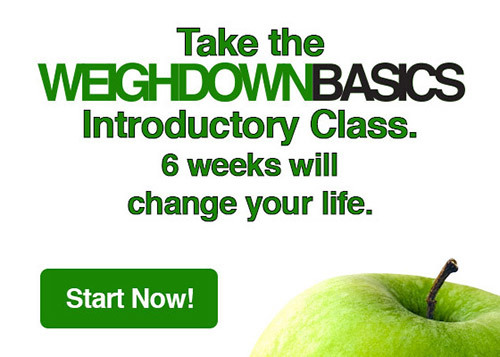 It is time to hear the truth of why you are going nowhere with your weight loss or even why you are going backwards. This episode of You Can Overcome will address why quick fixes always backfire and why it will never work to mix diets with Weigh Down. 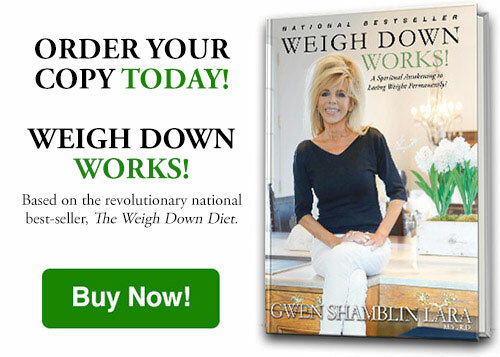 You will meet two women who tried diets without success, and it was not until they started putting into practice the principles taught through Weigh Down and letting go of control that they lost all of their weight and have kept it off for years. Filmed live January 30, 2013. Special guests: Stacy Sims and Candace Anger.